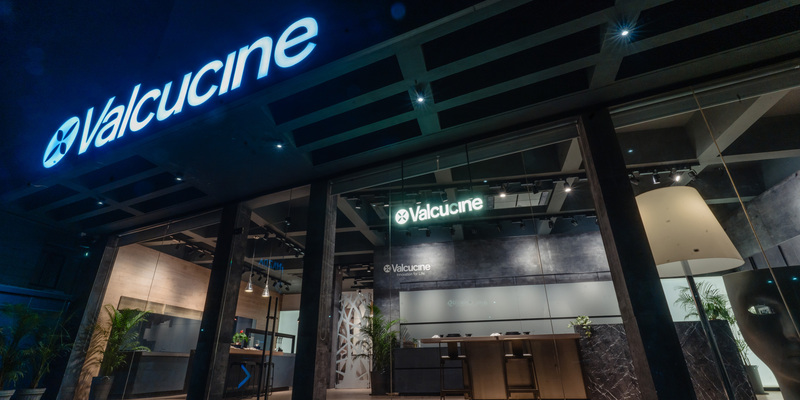 Another step in Valcucine plan to expand into Asia: the company opens a new flagship store in Ahmedabad. 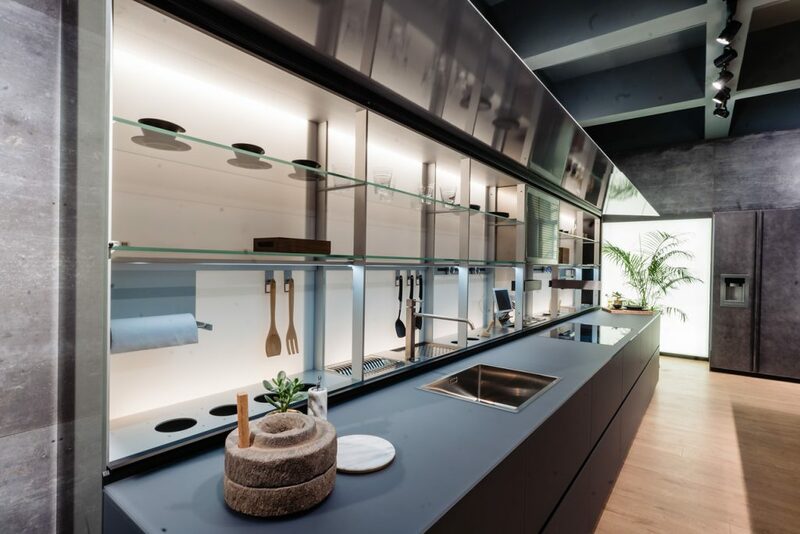 The space covers 200 square metres and the layouts focus on the technology behind the amazing functions of the Special Elements: distinctive units designed by Valcucine that offer a unique way of exploiting spaces to promote utmost freedom of movement in the kitchen. 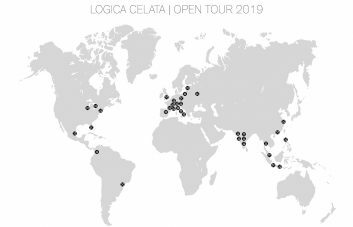 Lo and behold, the outstanding lightness of the Aerius wall unit and the magical New Logica System and Air Logica System opening methods. 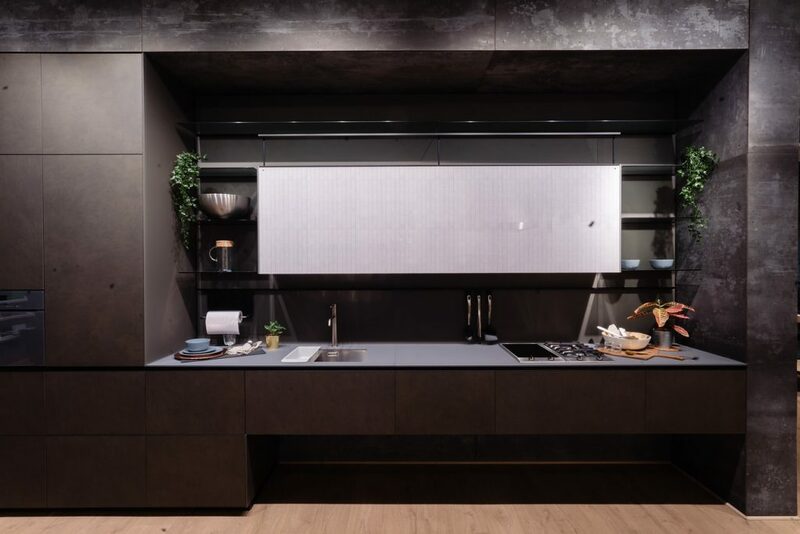 Thanks to the smart and patented V-motion system, a slight movement of a hand is all it takes to simultaneously open the door, turn the tap around and switch the backsplash lights on. 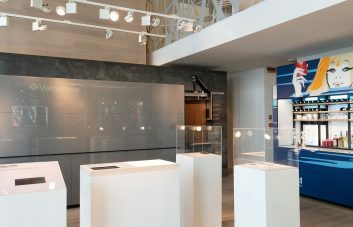 Passionate research into materials flanks technology. 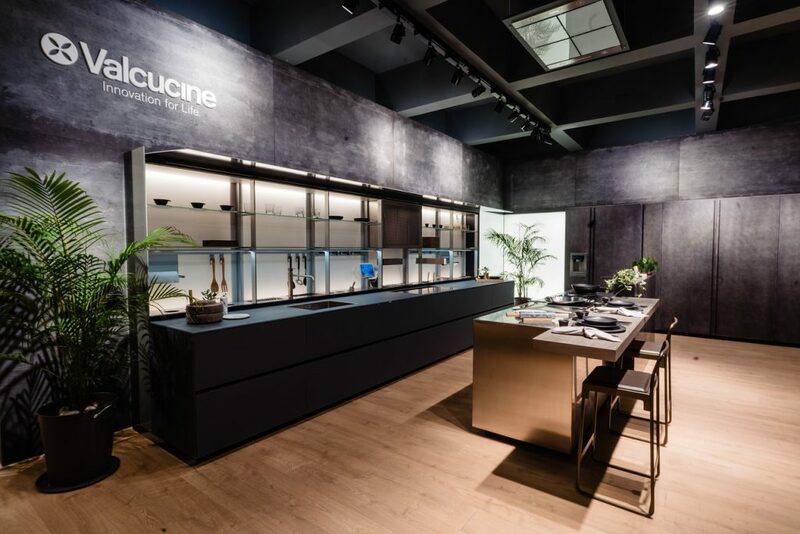 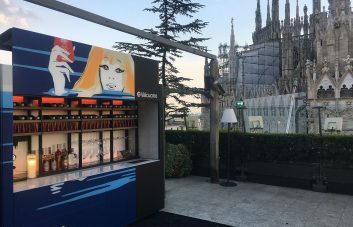 The vibrant metallic effects of titanium – used for the first time in a kitchen – and the special glass processing techniques exclusive to Valcucine are just some of the novelties in store. 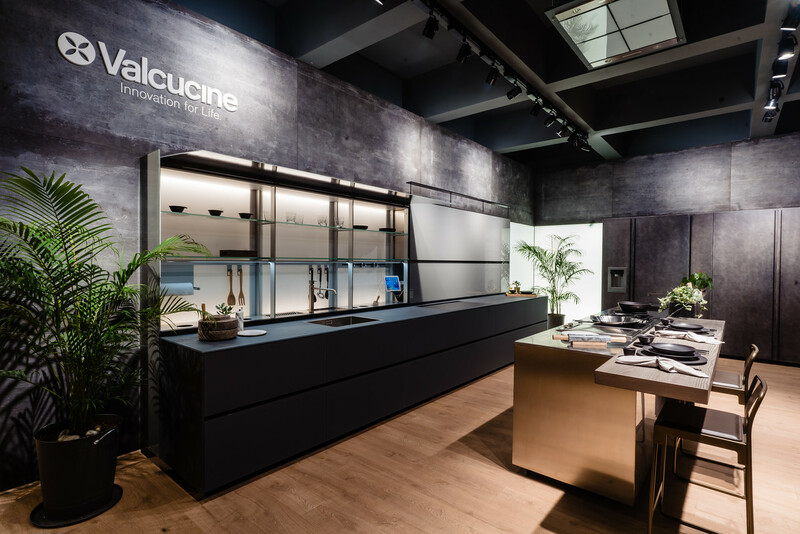 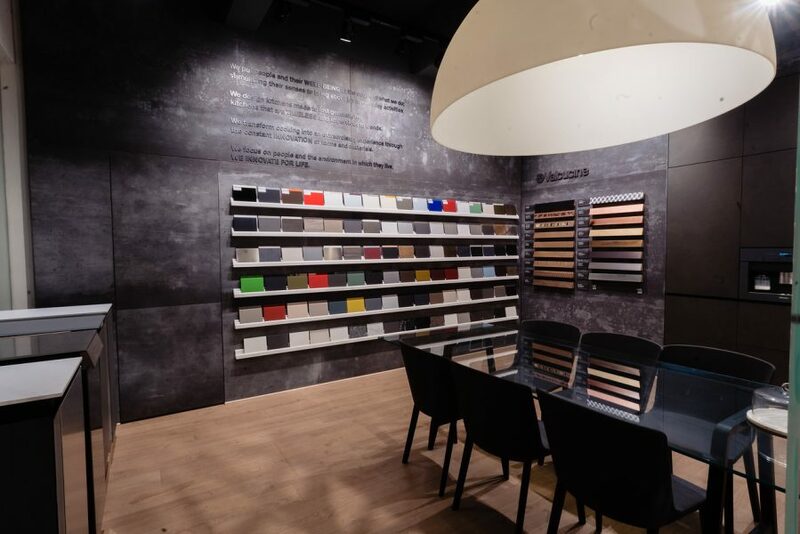 As well as the showroom space, there is also a Valcucine Academy area, i.e. 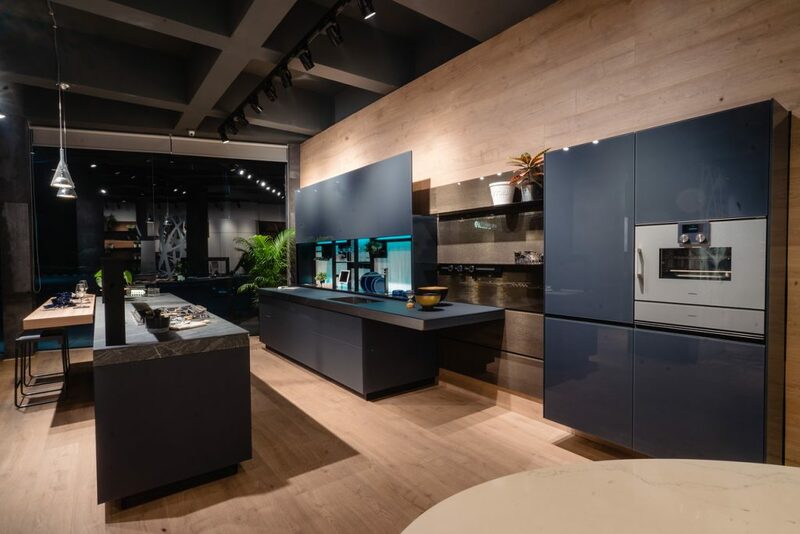 an instructional space designed to give visitors a chance to gain first-hand experience on how a kitchen is designed and planned, offering a wide range of finishes in an authentically creative playground that benefits from ongoing technological updates.